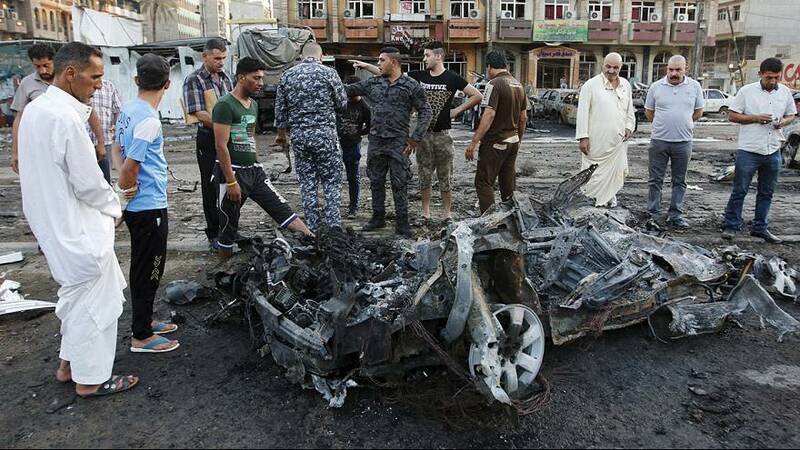 The Islamic State militant group claims it was responsible for a car bomb that killed four people and injured eleven others in central Baghdad on Monday. In a statement posted online, the Sunni militant group says it planted the device which targeted police and militia fighters. The area is inhabited by both Sunni and Shi’ite Muslims and is close to the Ishtar Sheraton Hotel a famous landmark in the city. Bombs in Baghdad are a common occurrence as heightened sectarian violence erodes the country’s social fabric.